“A Night with Vishal-Shekhar” concert at Naboratri Hall of International Convention City Bashundhara that was the created event for some days earlier and this is held last night. 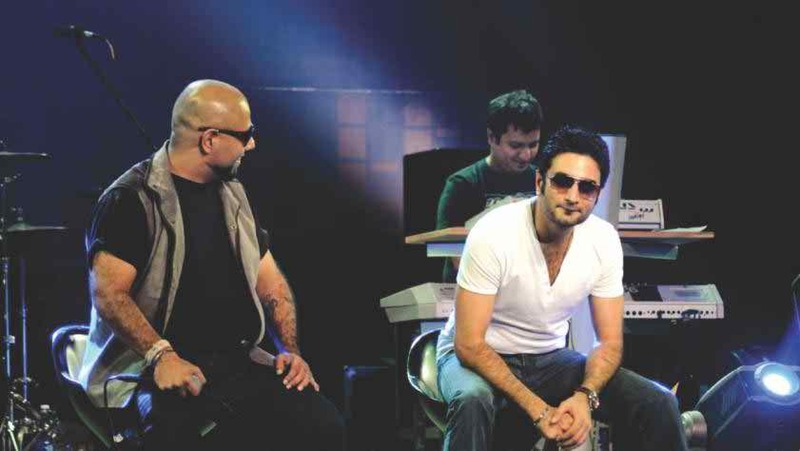 Vishal Dadlani and Shekhar Ravjiani, known mostly as Vishal-Shekhar, are tremendously popular in Bollywood. Together they have created scores of popular tunes, and lent their voices to many popular tracks. Filmfare Award-nominated singer Shruti Pathak is also a popular name in B-town and has sung playback in projects like Ra.One, Anjaana Anjaani and others. Bollywood singer-composer duo Vishal-Shekhar rocked the music scene of Dhaka last Thursday evening. 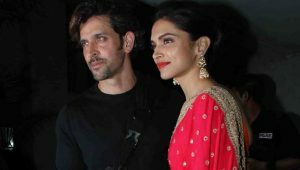 The duo, along with popular playback singer Shruti Pathak, performed.